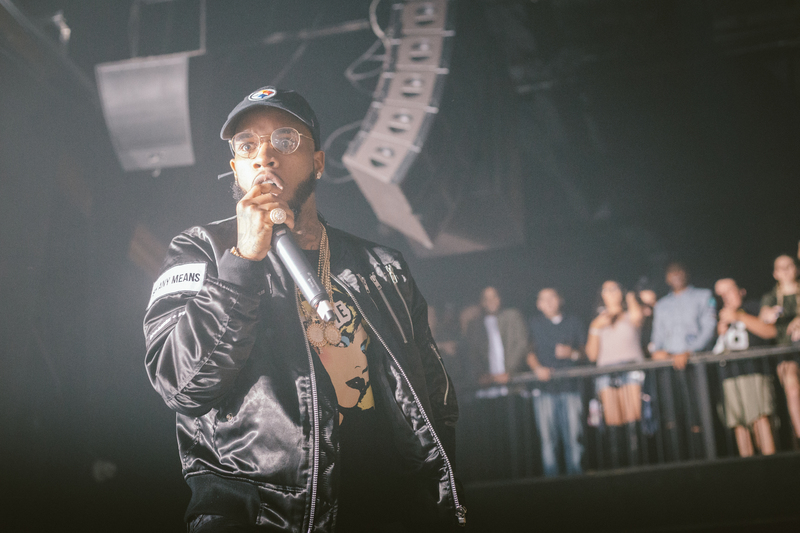 Any party playlist—whether it's for the pregame, the DJ's hitlist, or the afterparty, should come with "LUV" by Tory Lanez. 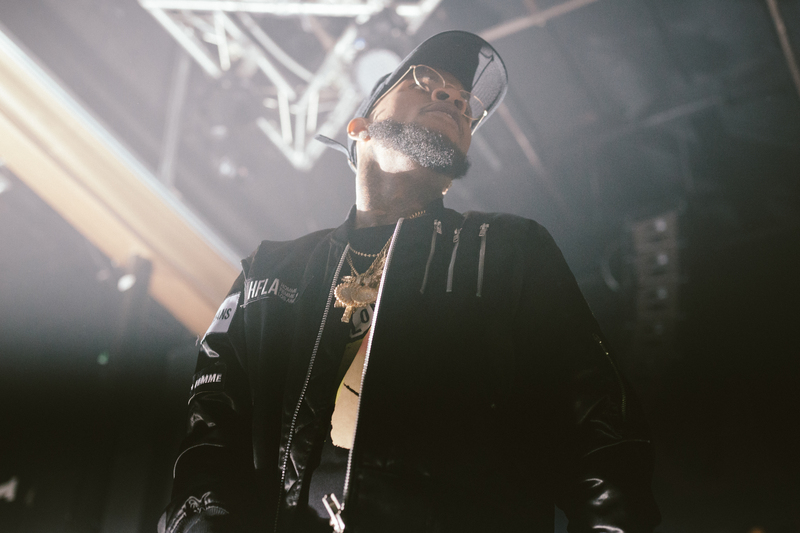 The track is perfect for these mixes because it comes with hints of "Everyone Falls in Love", a 1999 danechall hit by Tanto Metro and Devonte, and Lanez's own R&B spin. 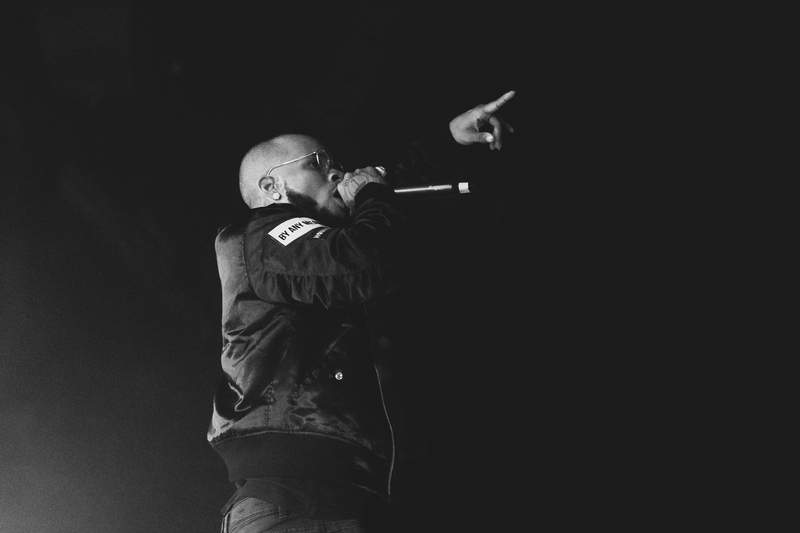 Although Sean Paul may not show up on the stages of Lanez's current tour for a remix version of his single, the Canadian rapper, producer, and director puts on a show all his own. 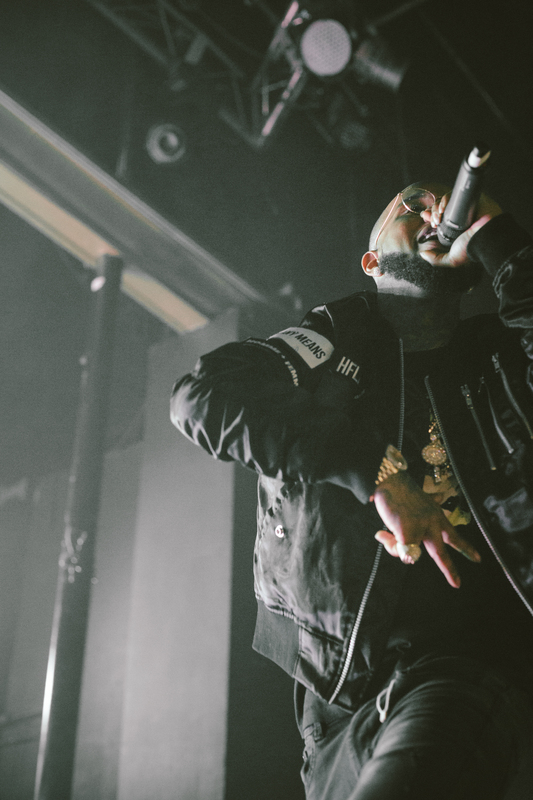 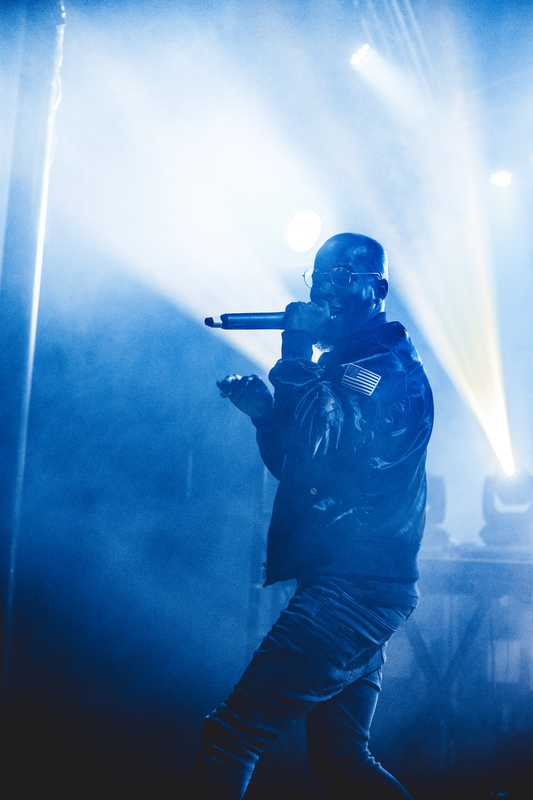 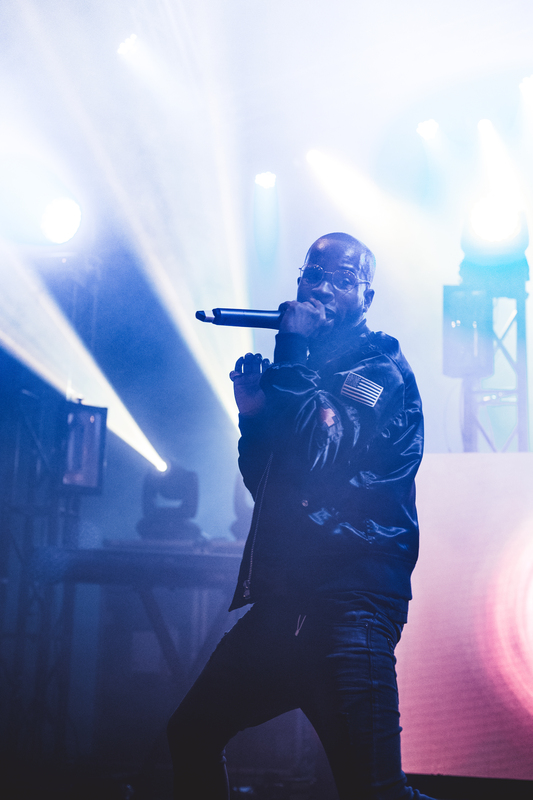 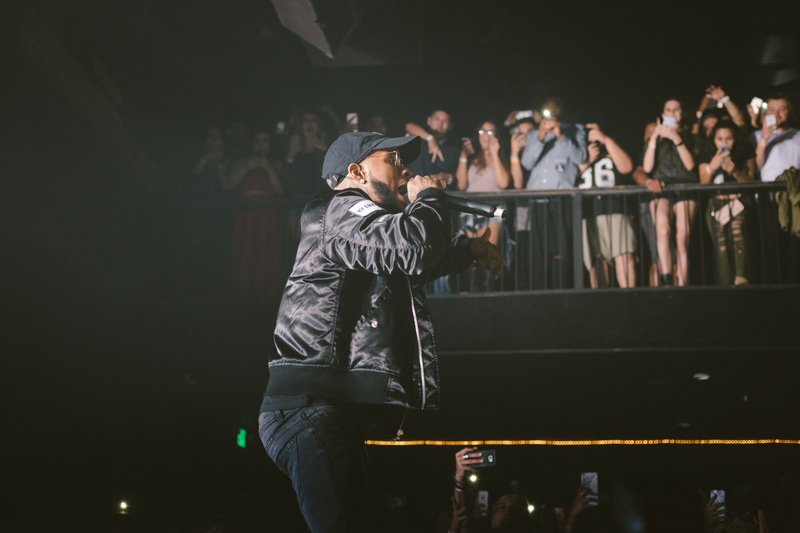 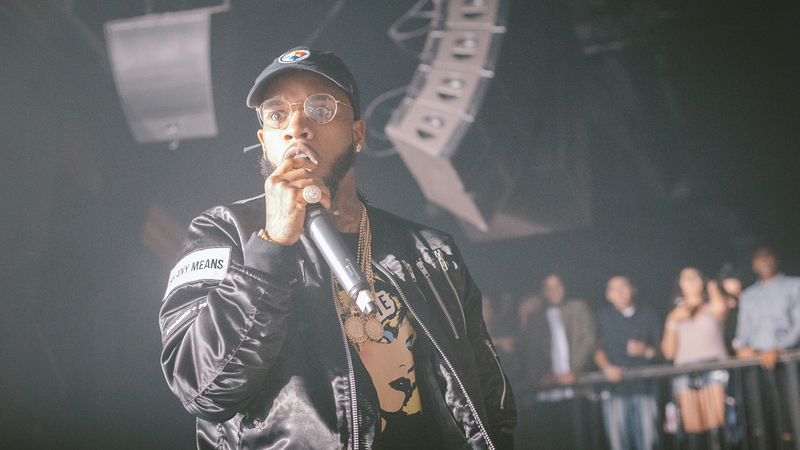 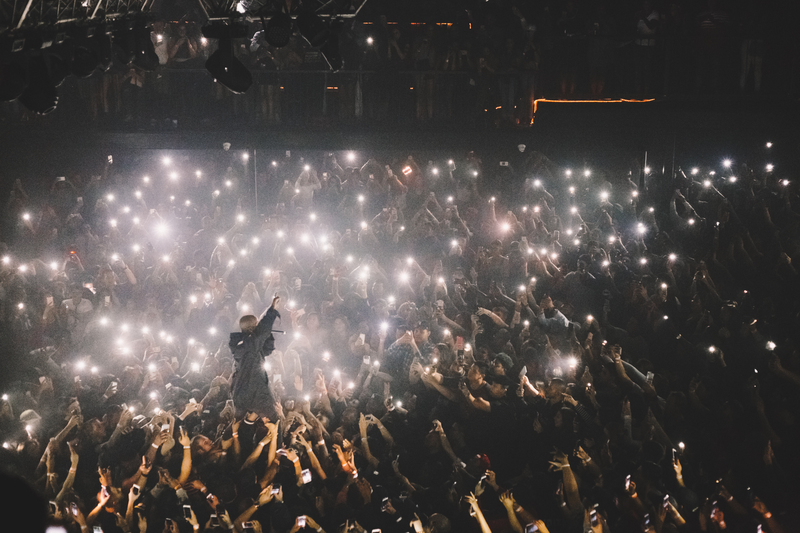 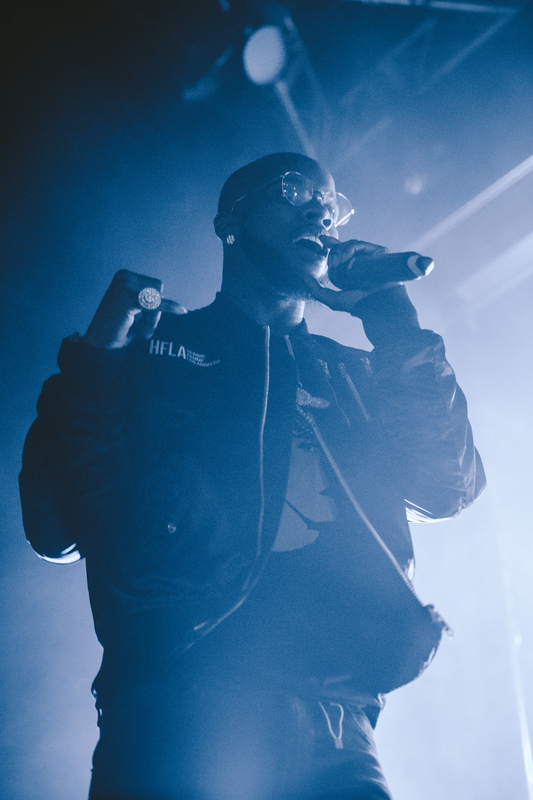 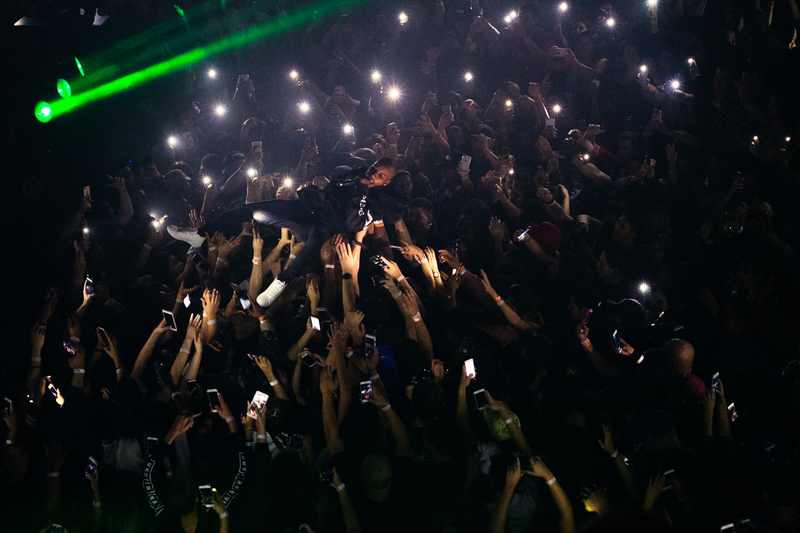 We had the chance to catch him live in Orange County, CA at the Observatory for a set that featured incredible music (obviously), but also came with Lanez's completely Instagrammable onstage style, and a phone-lit crowdsurf. 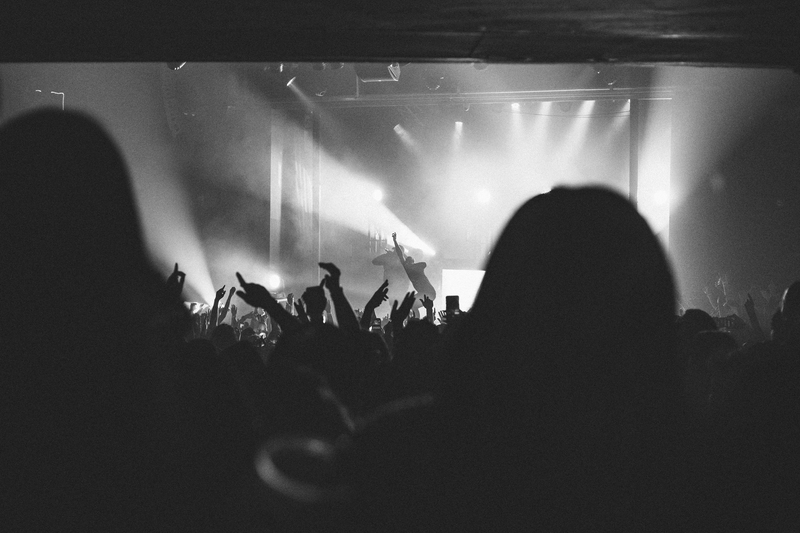 To kick off the night, Dreezy (known for her hit single "Body" feat. 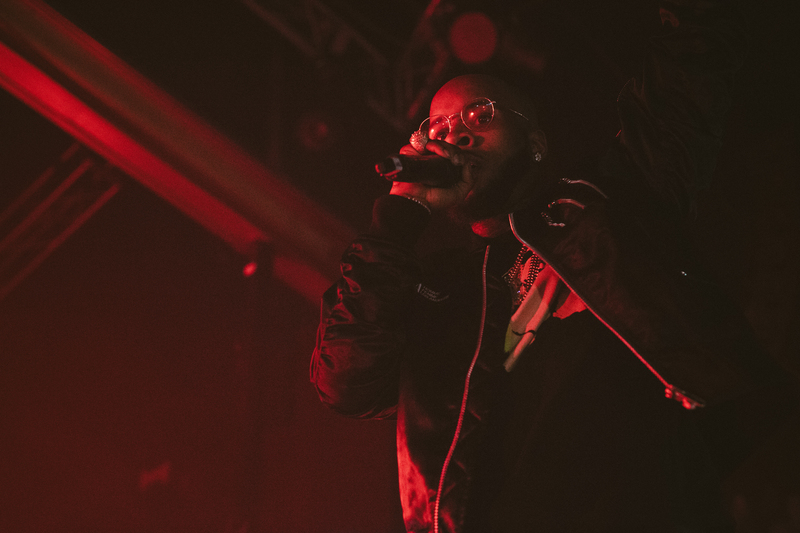 Jeremih) and Kranium (whose track "We Can" features the main act of the night) took to the stage, helping the time pass by quickly and amping up the crowd. 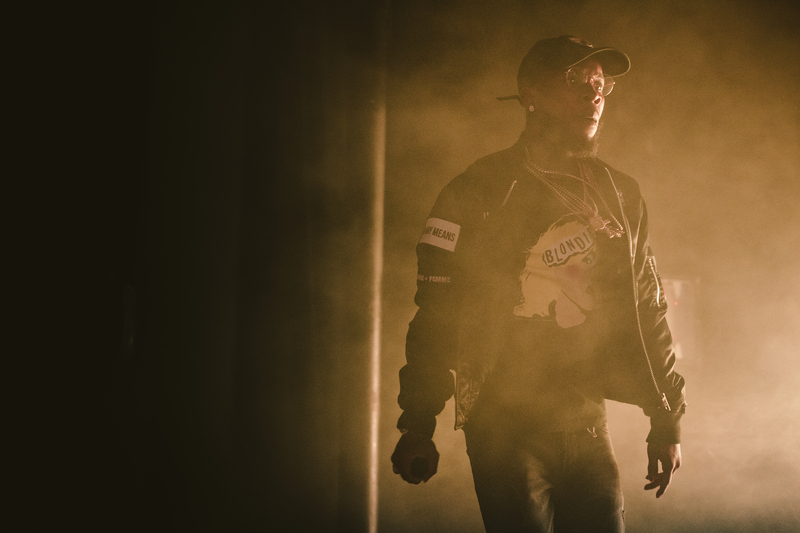 After coming out and performing his first song, Lanez told a quick story about his journey of getting to where he is today. 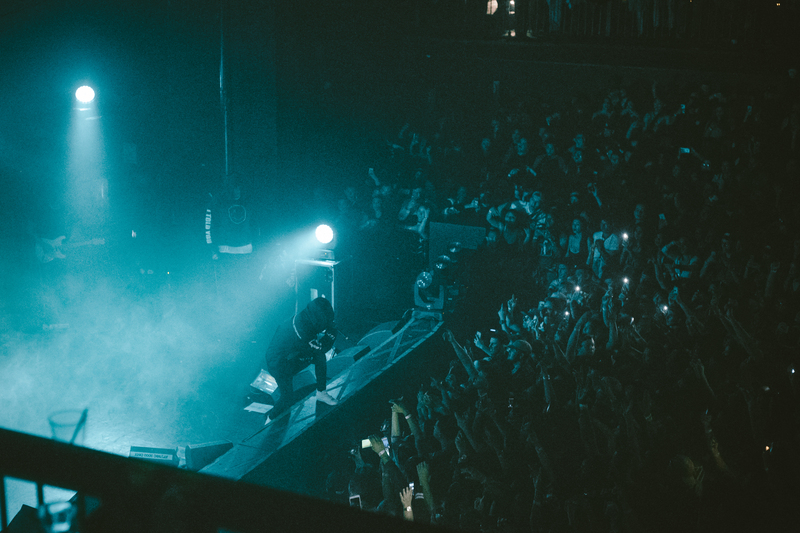 He then asked if the crowd was ready, to which everyone responded with a three-minute cheerfest, going nuts over their headliner that didn't stop throughout the set. 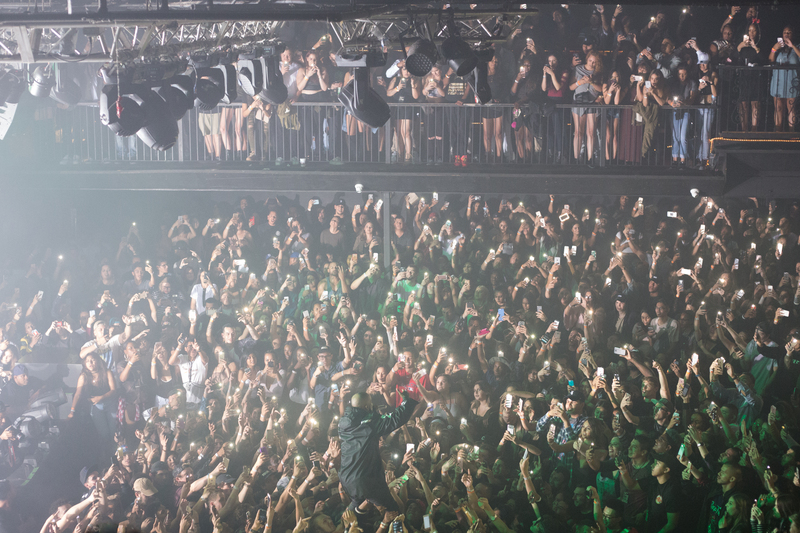 After each song, chants of "TORY, TORY, TORY" could be heard throughout the venue while energy was practically spewing back from the stage, and into it—with multiple surfs into and walks on top of almost each and every fan, not to mention a (basically) transformation of the balcony into a rock climbing gym and later, a diving board. 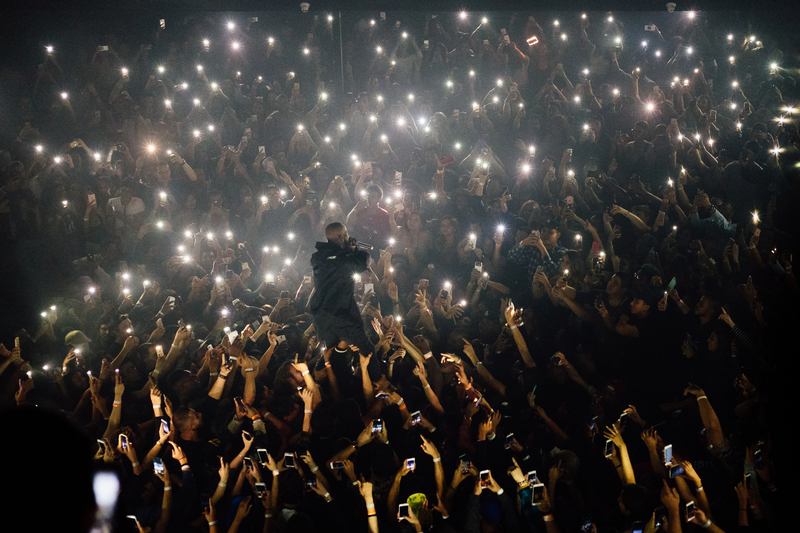 It was during "Real Addresses" that the audience was asked to put their phones up in the air, lighting up the floor for a truly amazing sight. 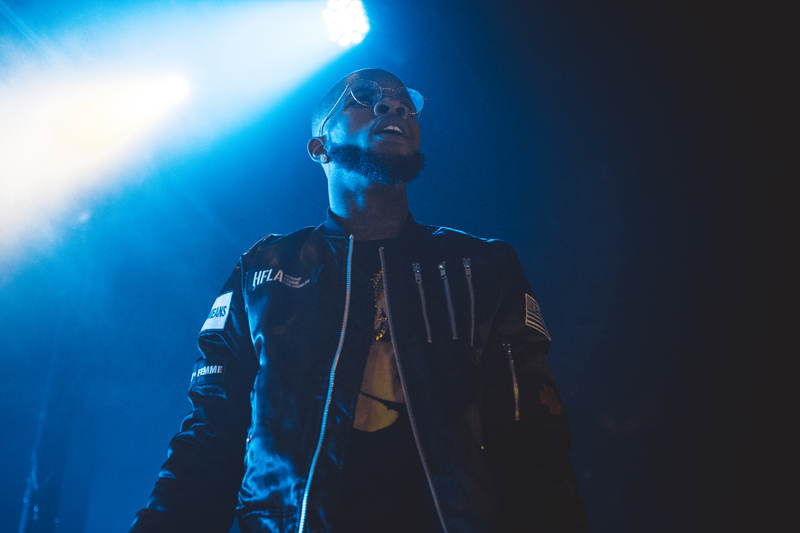 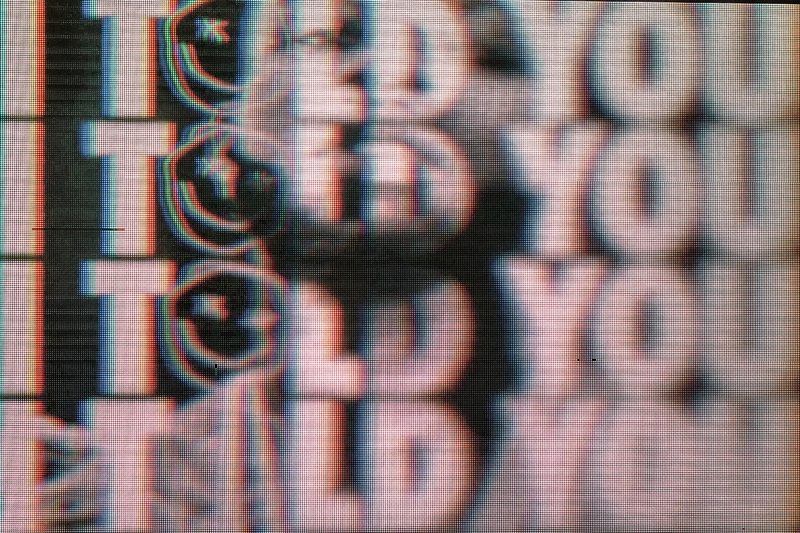 From "I told You / Another One" to "Say It", Lanez's fans (whom he FaceTimed after they pre-ordered his latest album) belted out the lyrics to every slow jam, proving their love when the audio was cut and they were forced to sing a capella. 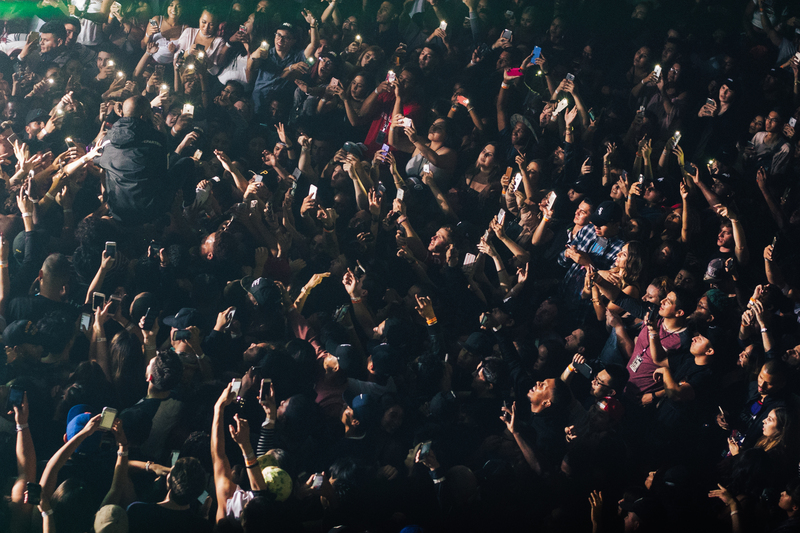 During the moshing, jumping, and Snapchatting, the musician showed an insane amount of love that was fully, and utterly reciprocated.